I have been a wedding officiant in Los Angeles for many years, and I have officiated weddings of all kinds, including civil weddings and religious weddings, all over Los Angeles County and Orange County. Many of those weddings have been in Santa Monica Wedding Locations. Some of those weddings have been at Le Merigot, a wonderful Southern California wedding venue that you might consider for your wedding. A Santa Monica hotel, Le Merigot offers luxury accommodations, a European sensibility and outstanding views of the Pacific Ocean. A European California wedding awaits you. Officiant Guy has performed many wedding ceremonies here. If you’re looking for wedding officiants, he is the one. Le Merigot has 10,000 sq ft of flexible event space that include ten wedding venues that can accommodate your intimate wedding ceremony and reception or up to 220 guests. You can choose from a wide variety of indoor as well as stunning outdoor areas for your wedding and reception. If you would like to be married on Santa Monica beach you can have your reception at one of Le Merigot’s many venues. The catering staff at Le Merigot provides cuisine to inspire. 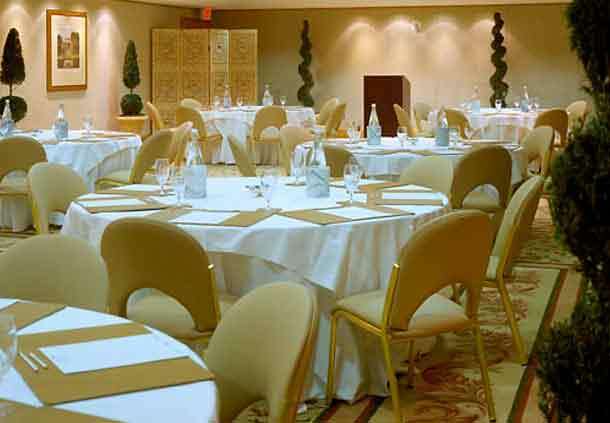 Their on-site certified wedding planners will meticulously manage the details of your event from start to finish. 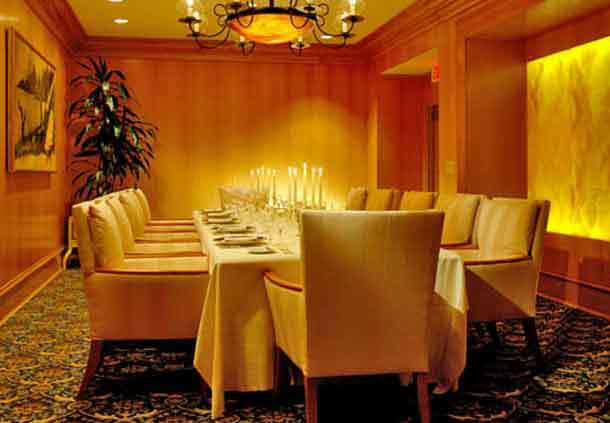 The hotel is centrally located in Santa Monica giving you and your guests quick access to top restaurants for dining before or after your celebration. When you are planning your wedding ceremony and reception on the beach, in Santa Monica or anywhere in Los Angeles County or Orange County consider Le Merigot for your wedding or reception. And when you are making plans for your big day, please consider this wedding officiant, the Officiant Guy, as your wedding minister.